Even though I have a bad back I have a habit of trying to do things myself. I'll bring home a carload of groceries which I got help with at the grocery store, and yet I try to bring in a fairly heavy load myself. I weigh myself down, leaving my cane in the car; so there I am with this weight I shouldn't be carrying and without the cane I should have to keep me from falling down. I hurt myself when I do this, yet for some reason I do it repeatedly. This is the same thing I do when I hold onto things that God asks me to let go of. 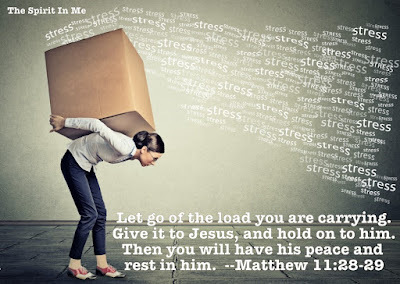 It may seem easier, but I am carrying all this baggage that is weighing me down. God wants to take it from me, and handle it for me. I resist letting go because I think I know how life should be or I hold on too tight because I think what I am holding onto is good. I am resisting letting go of my will. Deep down I know that He knows better, and yet when it comes to my children, or a situation where I have a deep desire for a certain outcome I have a really hard time letting go of my own will in the situation. It is very hard to fully release my loved ones to God even though I know they couldn't be in better hands. And there are times in some circumstances in my life when I just can't imagine that there could be a better answer than the one that is sitting right there waiting to happen and it's not. 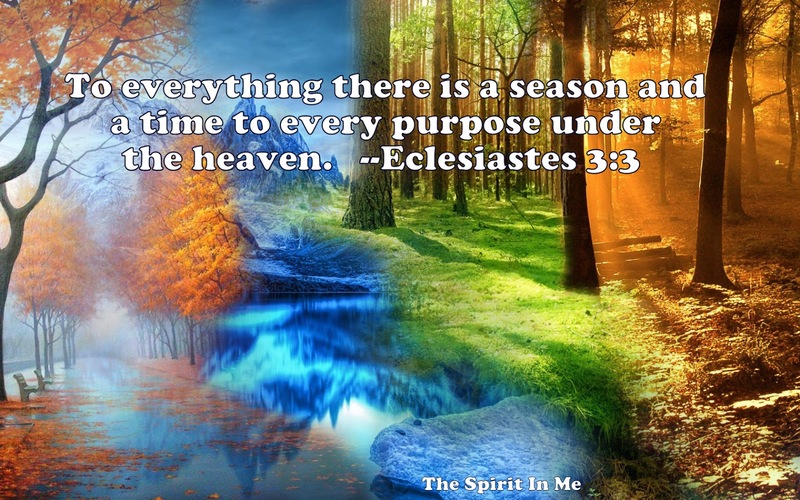 God isn't the magic problem solver; He doesn't just make our problems go away, but He does have the perfect plan and the perfect timing. He does know better than I.
something better for us. Instead of holding on to what we want, we need to go of everything else and surrender it all to the One who loves us so unconditionally and completely. 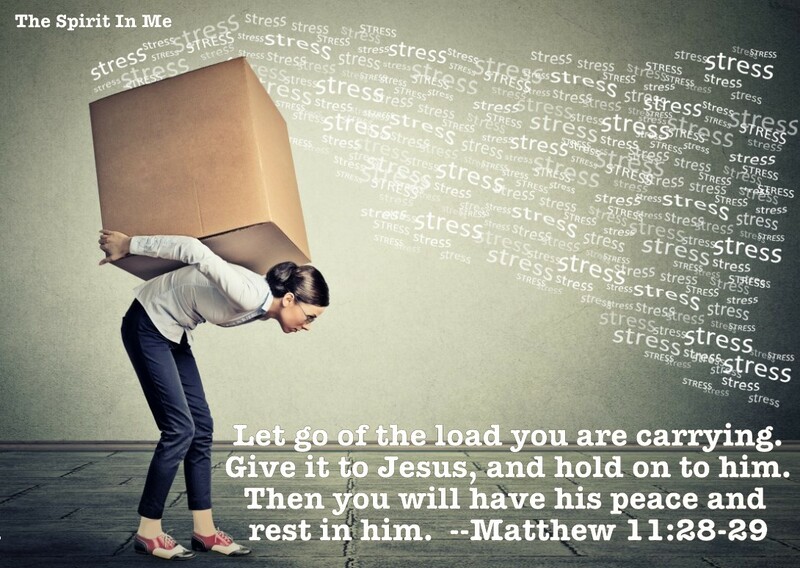 He wants us to let it all go and hold on to Him. Let us pray: Father God, Thank you for being our perfect Father in Heaven and that You have a perfect plan for each one of us. Thank you for loving us so much that You make us wait for Your best. Help us hold on to the right thing which is You. Help us to let go of what belongs to You which is control. You are in control, and You use everything for the good. Help us to remember this when things don't go our way. Help us to surrender and let go of everything else and hold on tight to You. In Jesus' name I pray, Amen.